ReSound Verso’s technology supports the way hearing naturally works. Verso uses Binaural Fusion technology to allow two hearing aids to work together as one system so you can pick up sounds in every direction. That means you will hear accurate, clear and balanced sounds. Verso’s advanced technology also has advanced feedback suppression and automatically interprets the environment around you so you hear clearly even in the most difficult hearing situations. You will be able to focus on voices and not the extra sounds around you. Verso’s advanced sound technology also lets you determine which sounds are the loudest, how close they are and where they are coming from so you can respond naturally to sounds around you. We urge you to compare ReSound Verso to others. ReSound’s most advanced hearing aids have the advanced features of hearing aids that will likely cost you a lot more, like the Beltone Promise. Beltone and ReSound are owned by the same company, the GN ReSound Group, and have similar technology. We urge you to compare for yourself by visiting http://www.gnresound-group.com/. The wireless feature lets you stream sounds from your TV, phone and other electronics directly into your hearing aids. The Verso works with ReSound’s Unite TV Streamer, Mini Microphone, Phone Clip and Remote Control. The ReSound Verso is an easy-to-use wireless hearing aid that comes in two technology levels (Verso 9, Verso 7) and in custom and instant-fit styles. There are even styles that are so discreet that they are virtually invisible when inserted into your ear. All the models are protected with iSolate nanotech coating to make them water resistant and more durable. The brands and logos above are registered trademarks of their respective companies. 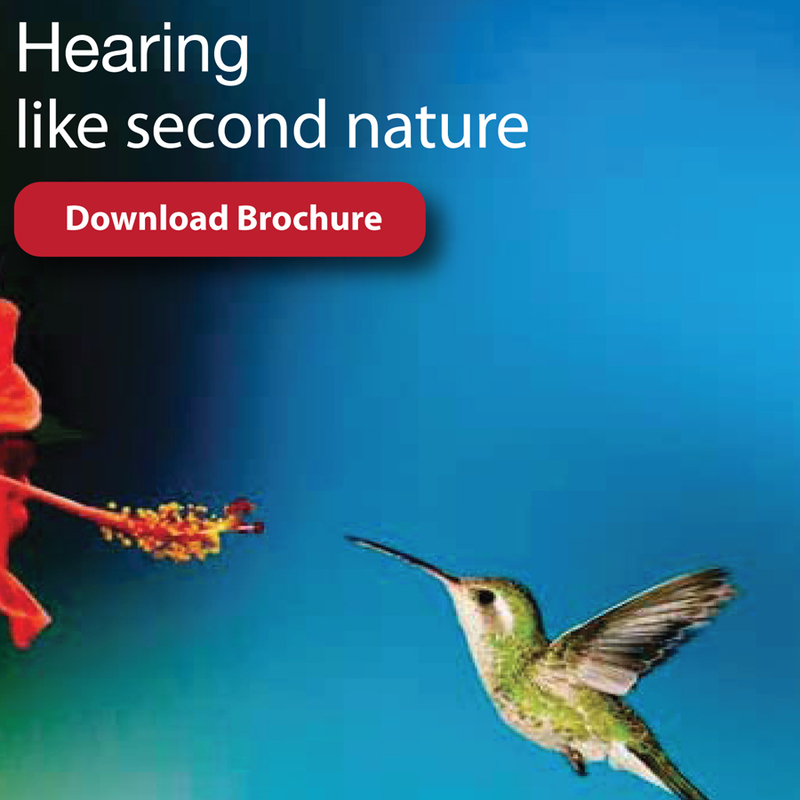 Start your journey to better hearing with our FREE Hearing Test & Consultation Appointment.